Come and join me at Wargaming Stream! Come and join me, XanderP and Vuque on the official World of Tanks channel, today from 6PM to 8PM CEST / 5PM to 7PM GMT while we platoon and have some laughs playing World of Tanks. 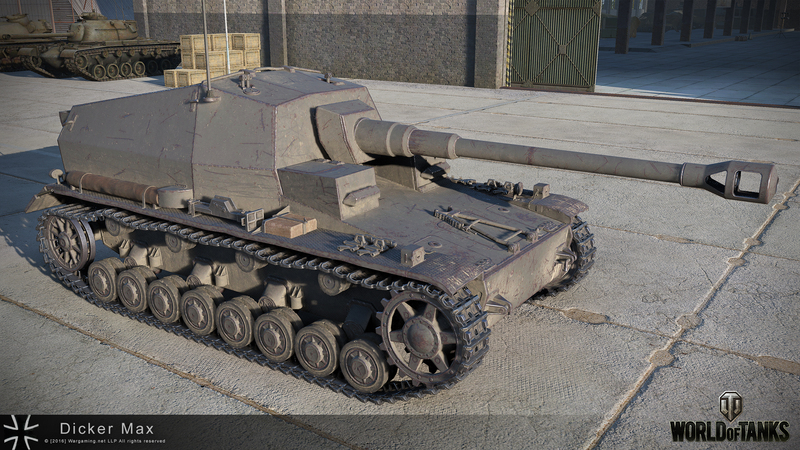 And don’t expect to leave empty-handed, we will be giving away some Premium Days and a German Tier VI Dicker Max.